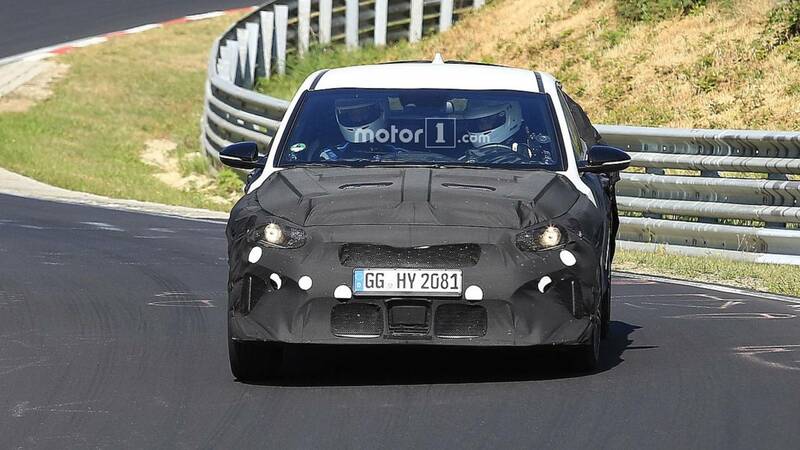 Next week, Kia plans to unveil the ProCeed, a shooting brake replacement for the three-door Ceed coupe. The automaker promised the production version would stay true to the concept unveiled at last year’s Frankfurt Motor Show. Spy photos of both the regular ProCeed and ProCeed GT show a production model that’s close to the beautiful concept. 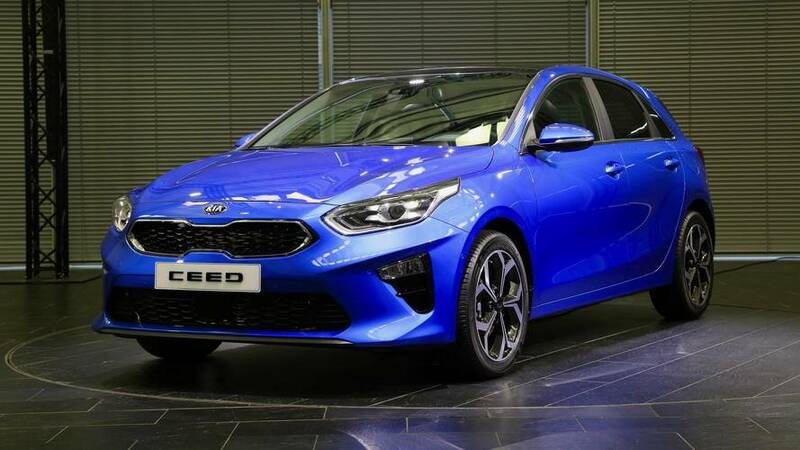 While Kia has yet to reveal any technical specs, a lengthy and mundane video chronicling the ProCeed GT’s fuel economy flashes the cars performance numbers briefly on the screen. If the video is correct, the ProCeed GT will feature a turbocharged 1.6-liter engine producing 204 horsepower (150 kilowatts) and 195 pound-feet (265 Newton-meters) of torque. A seven-speed dual-clutch transmission pairs with the four-cylinder engine. This corroborates our guess the new model would produce around 200 hp. If you listen to the video, as the navigation belts out directions, you can hear the exhaust note rumbling through the cabin. It’s not rowdy, but the 1.6-liter mill does have a nice rumble. The ProCeed concept Kia unveiled is stunning, and while the test mules spotted so far appears toned down, by comparison, it appears the road-going version will still be stylish. A teaser – a peek at the rear draped in shadows – shows subtle design lines and full-width LED strip for the taillights. The layout mimics what we saw on the concept; however, it’s toned down for the production version, which is a common occurrence. We don’t know how the ProCeed will look or what features it’ll pack. It’s unlikely the U.S. will get the car. Kia’s been adamant it designed, developed, and engineered the new car for the European market. Also, shooting brakes and other wagon-like vehicles don’t sell well to U.S. consumers. Kia will unveil the 2019 Kia ProCeed Sept. 13 before it makes its public debut during the Paris Motor Show Oct. 2.